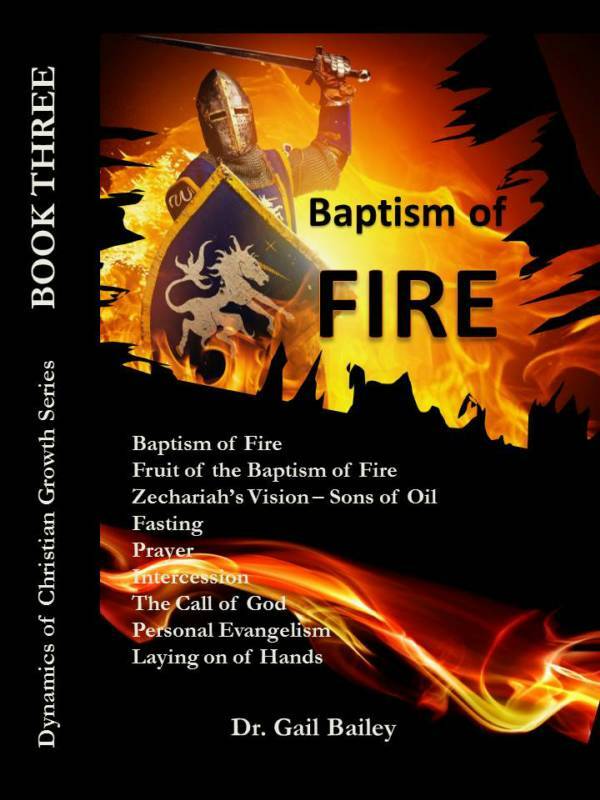 Book 3 in the Dynamics of Christian Growth Series is packed with 16 lessons: Baptism of Fire, Fruits of Fire, Zechariah's Vision, Fasting, Prayer, Intercession, Call of God, Personal Evangelism, & Laying on of Hands. Book & Workbook Combo in one. 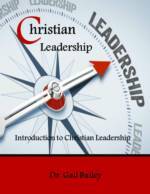 Twelve powerful lessons help you think like a leader and provide necessary tools to equip the novice with basic Christian Leadership skills. 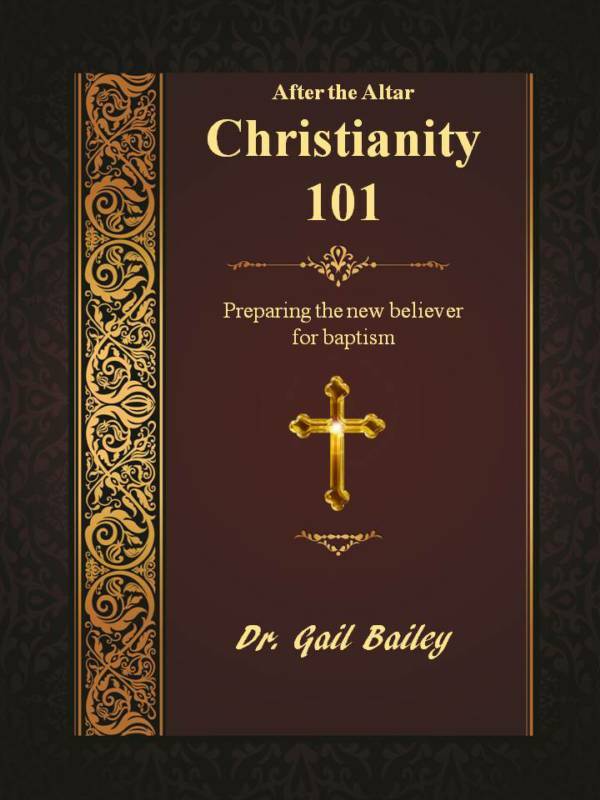 This journey in leadership will take you from the altar in the courtyard to the Most Holy Place where you stand in the presence of Almighty God. 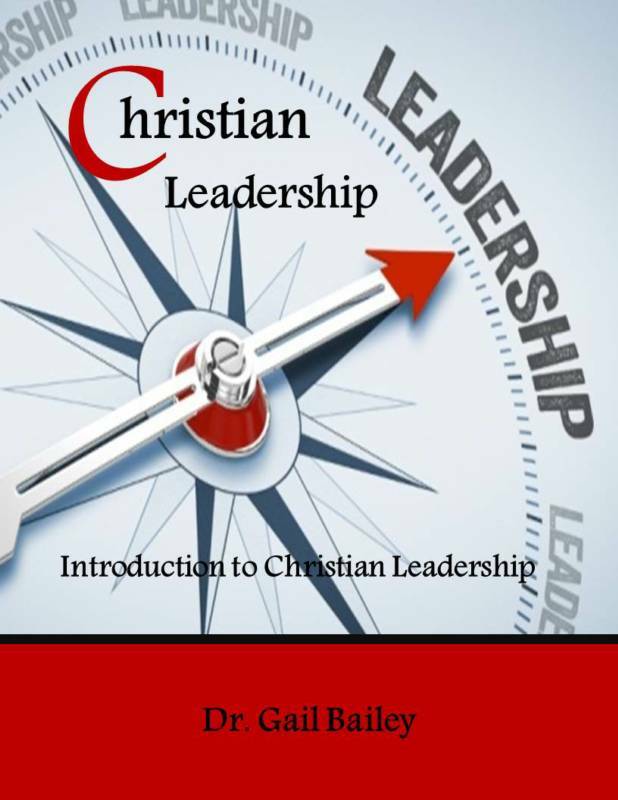 Go to the Christian Learning Institute page to learn how to register your coursework and take the final exam to formally graduate the Christian Leadership course. Did you ever feel as though the harder you try, the more trials and tribulations you experience? Cursing comes from many sources. You may be a victim. 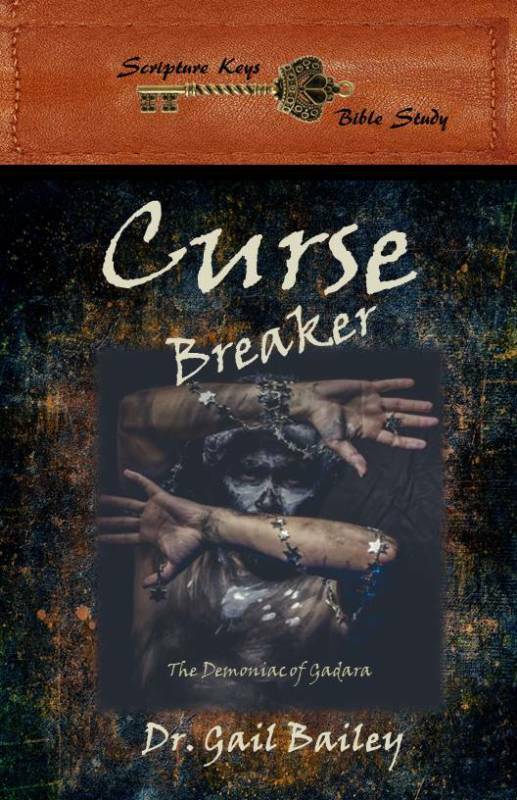 Learn to overcome: Generational curses Ancestral curses Curses resulting from sin Witchcraft and Sorcery Follow the story of the Demoniac of Gadara, as you learn powerful Biblical principles of how to break their spiritual hold on your life. The origins of Halloween traditions are steeped in witchcraft and Satanism. 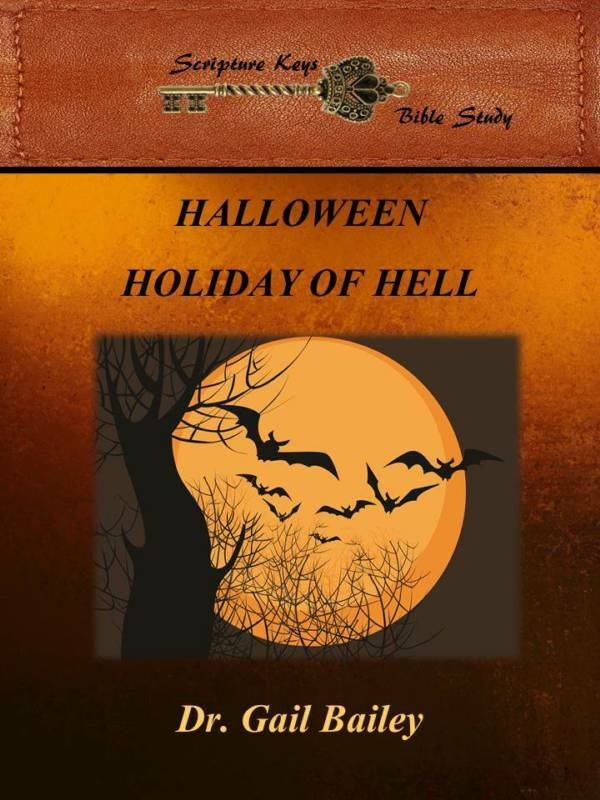 After reading this study you will understand why Halloween is not a Christian observance. It is a dark sinister holy day of witches and those seeking to tap into the dark powers of Satan. Observances of Halloween around the world are designed to attach evil spirits to unsuspecting people, especially vulnerable children. 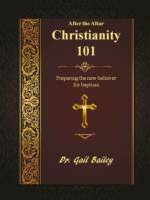 This study issues a challenge to keep your worship and holiday festivities pure.